MP3,? 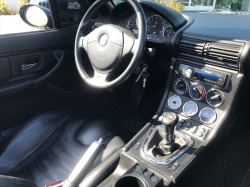 SIRIUS XM Satellite Capabiliteis,? 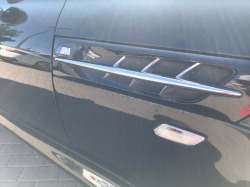 Keyless Entry,? 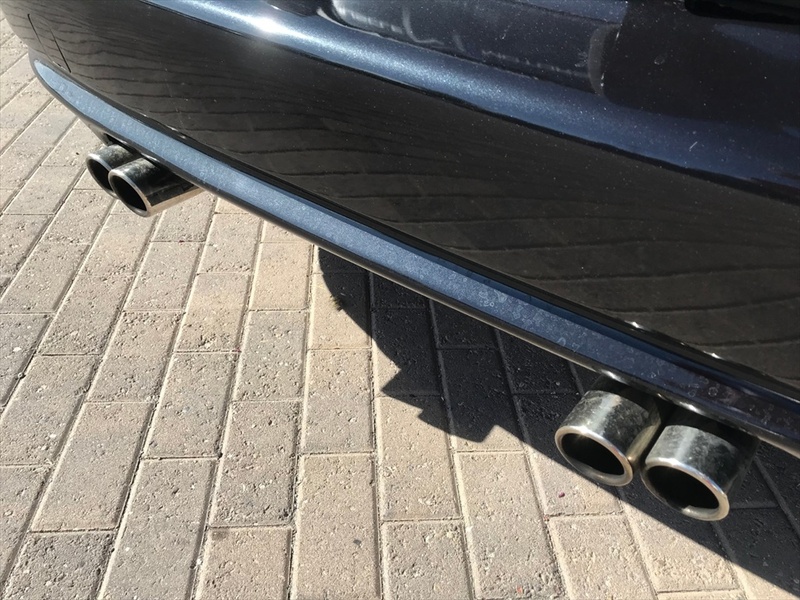 Harman/Kardon 10-Speaker Premium Audio,? Heated Seats,? 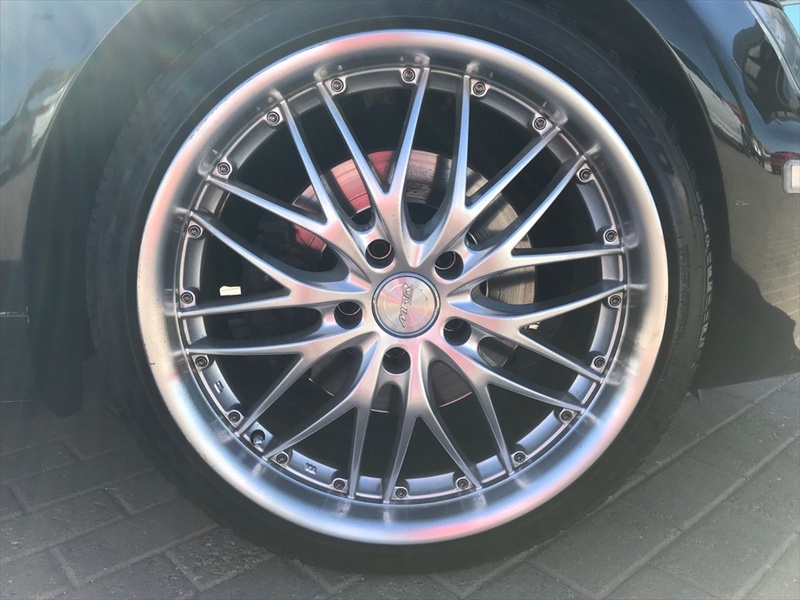 Aftermarket Wheels,? 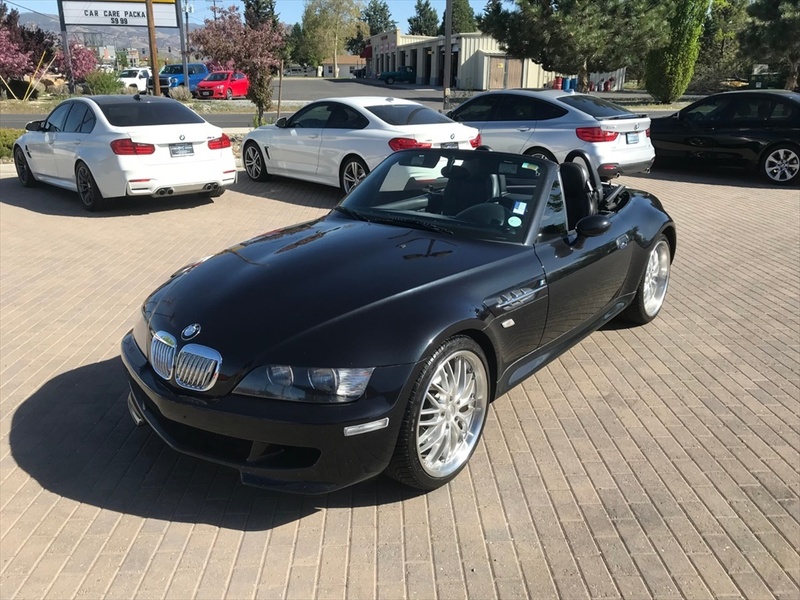 Black Top,? 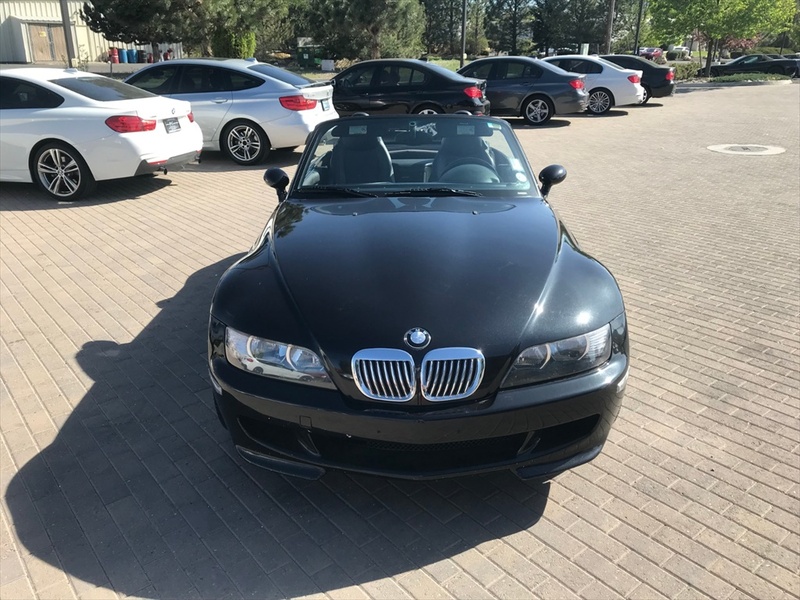 Convertible roof lining,? 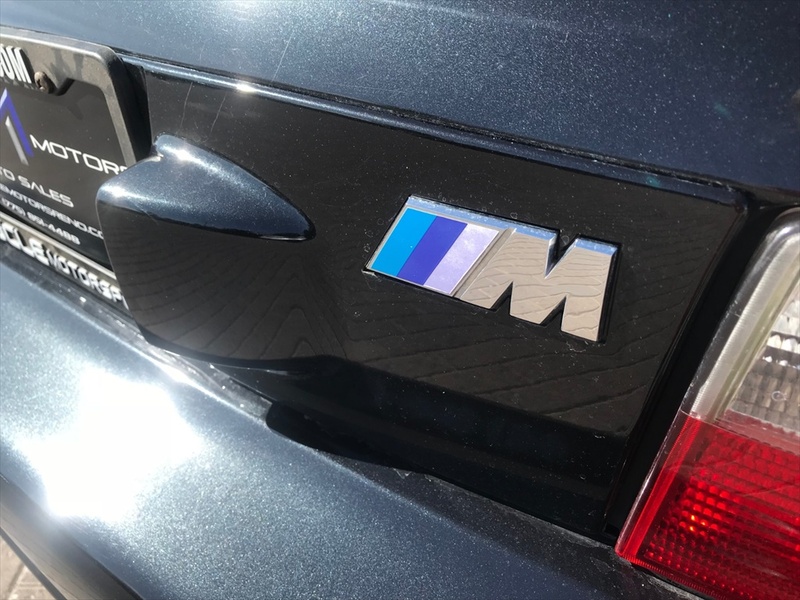 Power door mirrors,? Power windows. 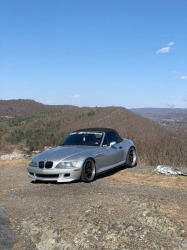 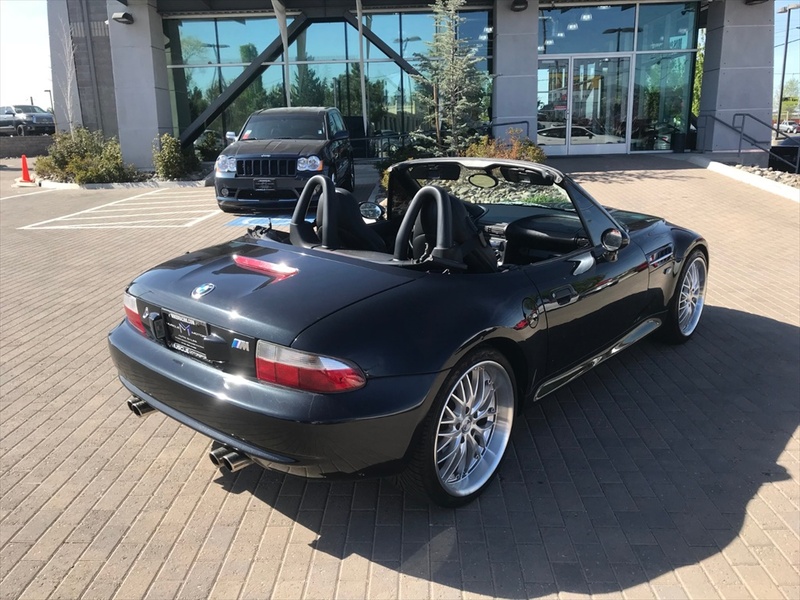 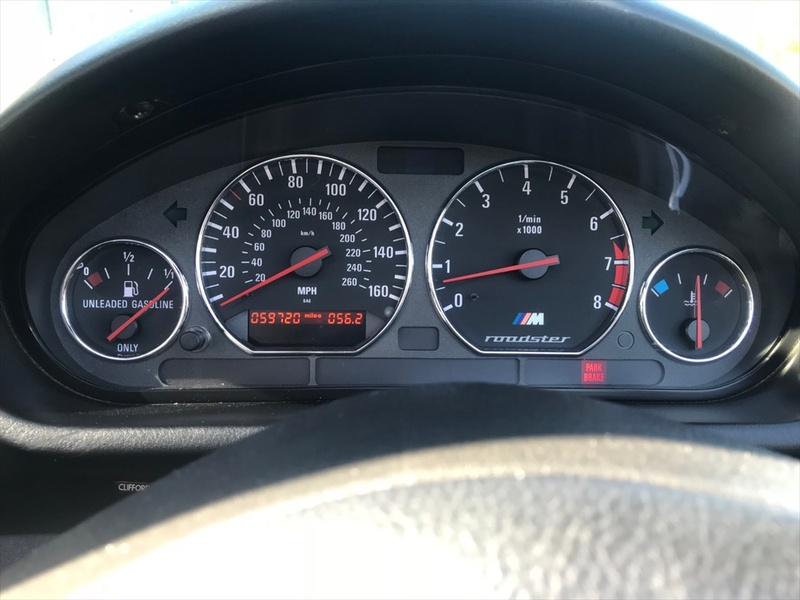 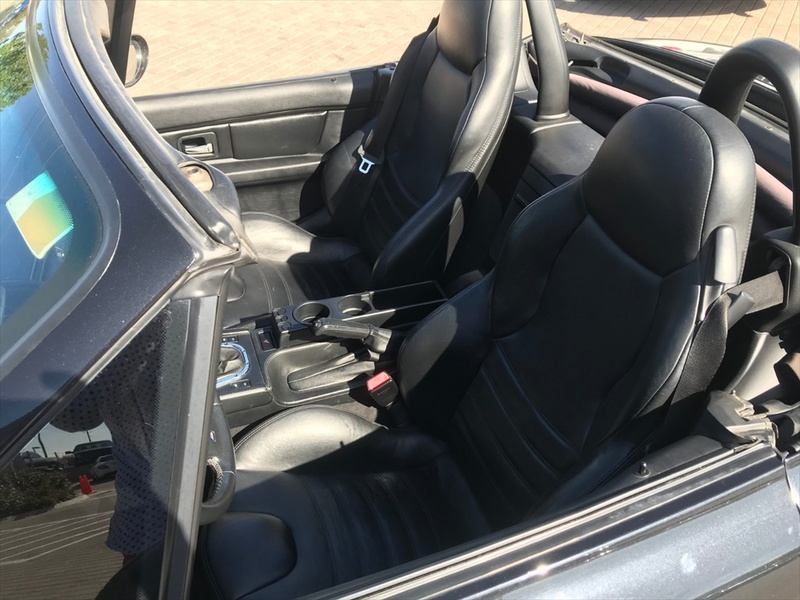 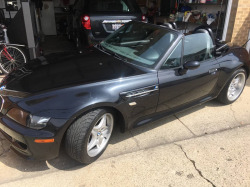 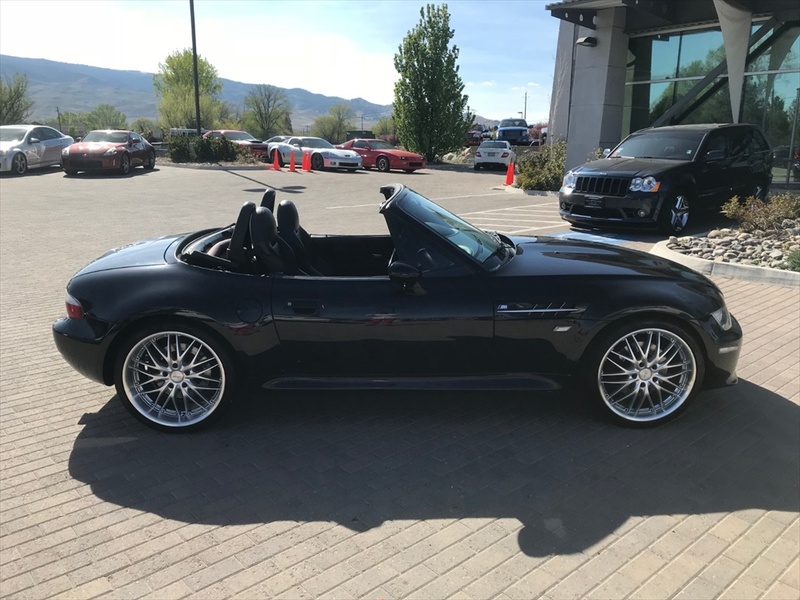 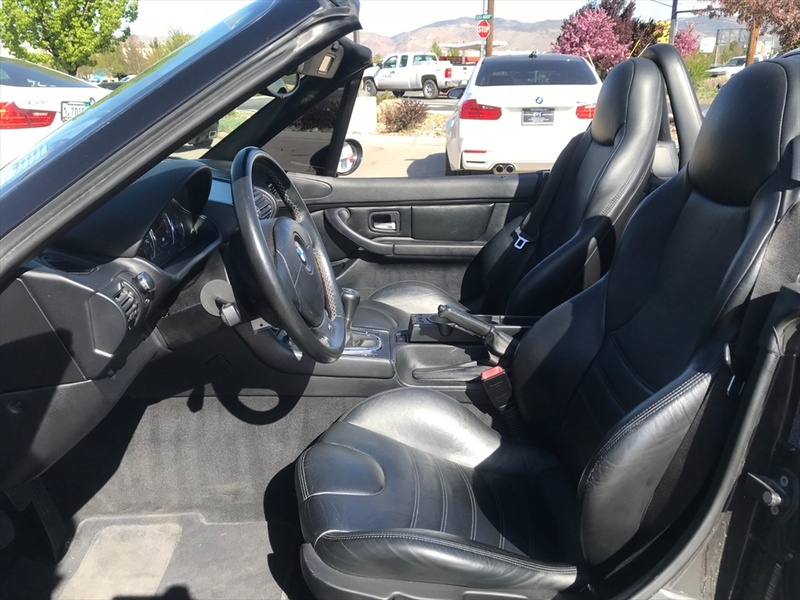 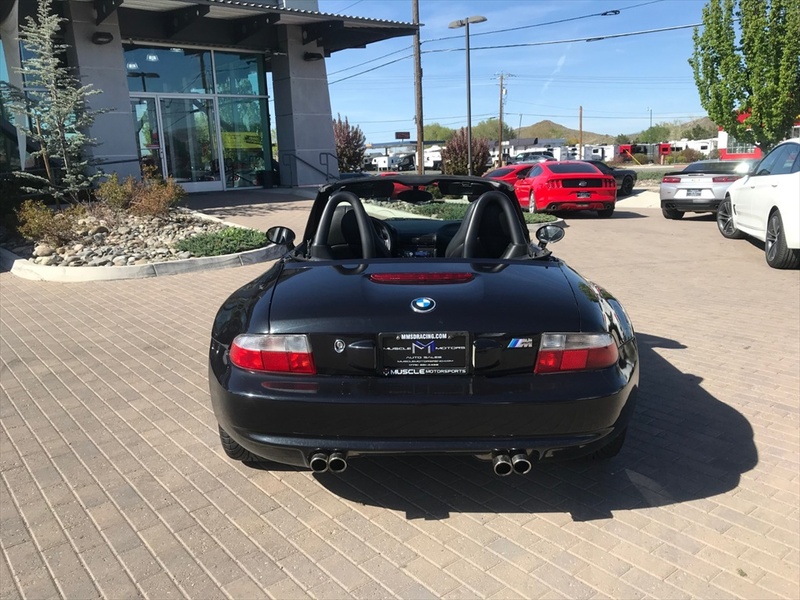 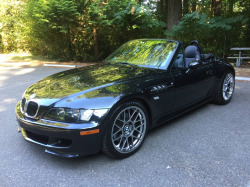 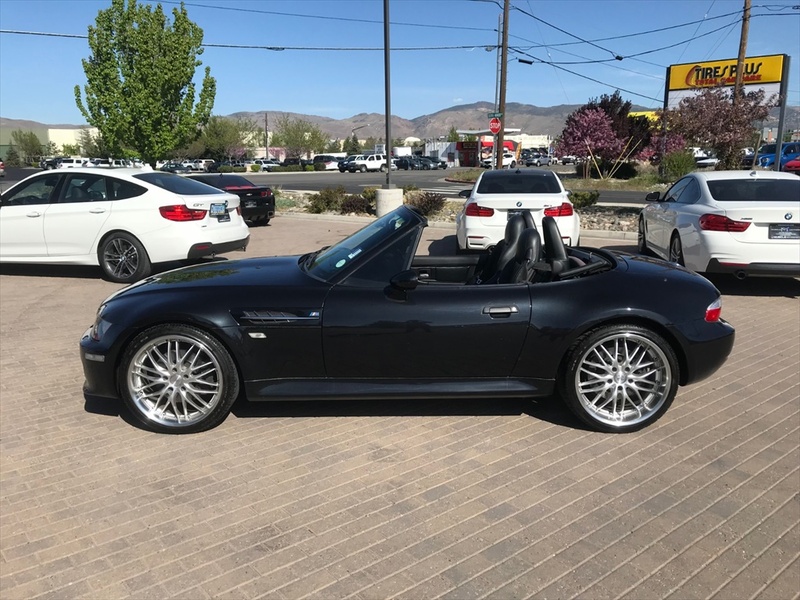 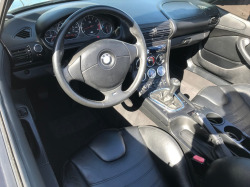 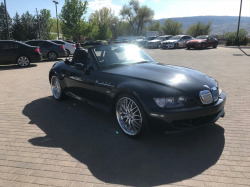 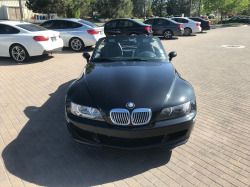 5-Speed Manual 3.2L I6Odometer is 8998 miles below market average!This BMW Z3 M Roadster is the fun weekend driving machine you've been looking for! 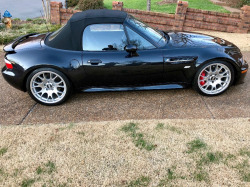 Equipped with a 5-speed manual and a black soft top,? 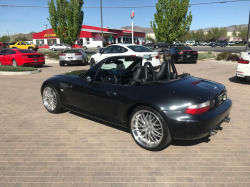 this short-wheel-base car is the German Miata! 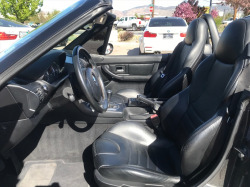 Added photos. 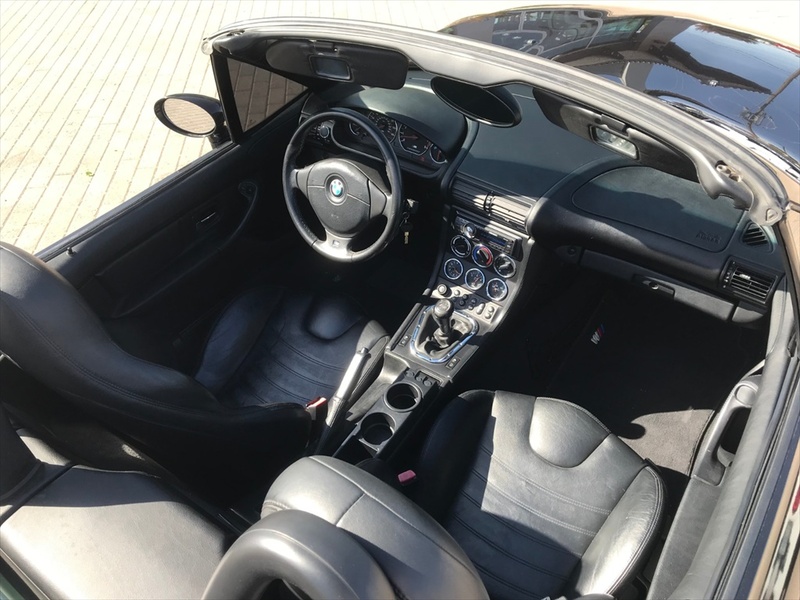 It is the rebuilt roadster like I thought. 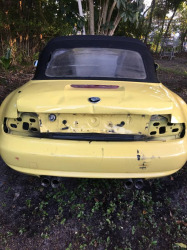 No photos or information yet. The price seems good for the mileage, but I'm guessing it may be the rebuilt roadster we saw in Reno last year which would make sense.